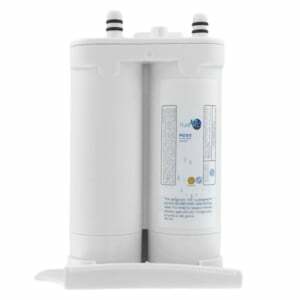 The PureH2O PH21610 Replacement for EcoAqua EFF-6029A compatible refrigerator water filter is an alternative to the Frigidaire WF2CB. The filter reduces chlorine taste and odors, and sediment. For easy replacement, the filter features slide-in-and-out technology. 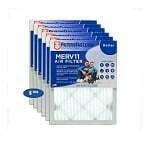 It is recommended that the filter is replaced every 6 months.